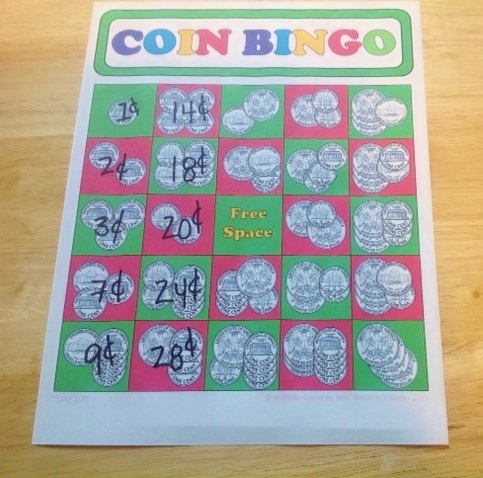 Mrs. Brosseau's Binder: Bingo! Not just for large groups anymore! 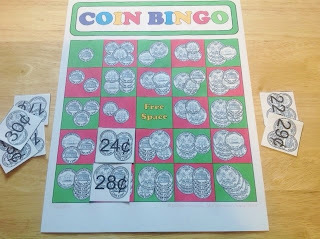 You don't just have to play Bingo as a class to use the Bingo cards. 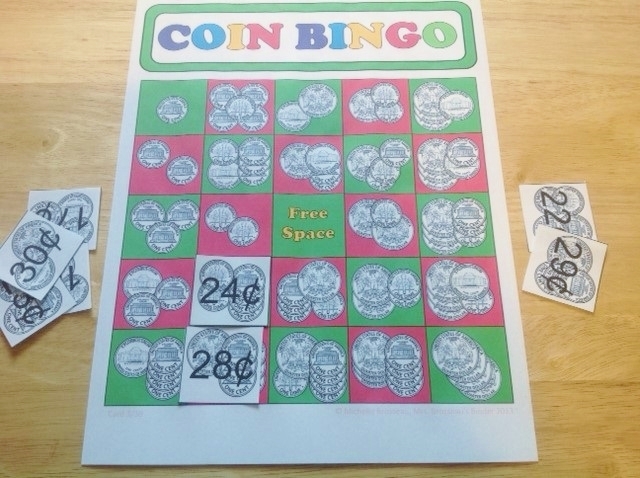 Here are a couple ideas of how you can use the Bingo game cards to reinforce concepts. 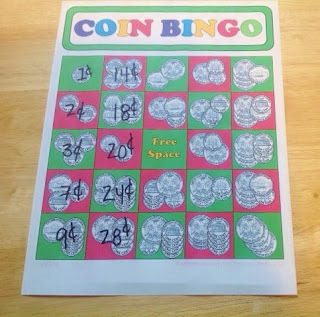 Give the bingo cards out in advance and let the students have time to find all of the answers. Don't get me wrong, it's still so much fun to yell out "Bingo!" and win a prize, but you don't have to keep those bingo cards tucked away until it's time to play! 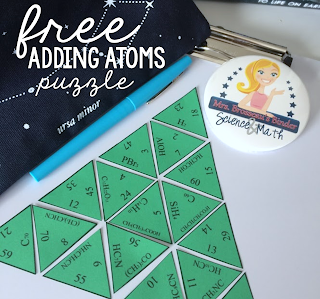 Don't forget to enter the giveaway for a free Bingo game to use in your classes!